The leader of a pickpocket ring, married into a Bulgarian family, who made more than GBP 100,000 a year by targeting unwitting London tube passengers has been sentenced to four years in jail, the Guardian reported. Apostolos Nastos directed the UK activities of numerous female pickpockets for two years. 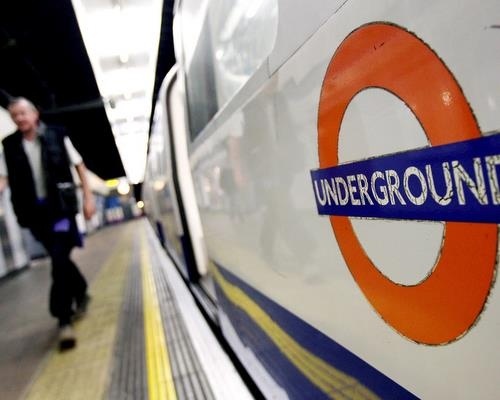 The month after his arrest, thefts on the London Underground fell by 21%, British transport police said. Sentencing Nastos at Southwark crown court, the judge, Anthony Pitts, said the 45-year-old Greek national acted as the "senior manager of a professional pickpocket operation for over two years". As well as targeting passengers in London, the enterprise, which the court heard was run by a Bulgarian family, also operated across the country, including in Chesterfield, Southend, Worthing, Mansfield and Cumbria. The judge told the court: "He played a vital role, in my judgment, as a senior manager in a sophisticated and successful pickpocketing conspiracy for more than two years which was carried out in London and elsewhere in the UK." Nastos directed a group of female pickpockets, sending them out to steal in pairs, providing them with somewhere to live, paying fines for them and, in some cases, organising one-way flights out of the country before they could appear in court for sentencing, the court heard. While the judge conceded Nastos was "not the number one, the Mr Big", and did not use any form of coercion, he said Nastos played a senior role in a countrywide conspiracy which was "dedicated to stealing from the public". It generated "considerable sums of money", the judge said. He went on: "This is a very serious case. It is not often that the court gets to sentence someone relatively high up in the chain of command of these organised pickpocketing enterprises." He said it was "usually an endless succession of workers". The judge also criticised the seven-year maximum sentence guideline for conspiracy to steal, saying it was "a maximum which might come as some surprise to members of the public". But the judge said it was the legal maximum and added: "Whether that is a realistic maximum is irrelevant." Nastos, who pleaded guilty last month to one count of conspiracy to steal, was told he must serve at least half his four-year sentence, less 60 days already spent in custody, before being considered for parole. The court heard that Nastos, who lived in Wood Green, north London, but gave his address as Sofia in Bulgaria, married into a Bulgarian family of pickpockets in 2001 and helped run their UK operation. Ann Mulligan, prosecuting, said financial records showed £70,000 passed through Nastos's accounts, mostly to Bulgaria. He made multiple cash transactions in his "numerous bank accounts" she said.